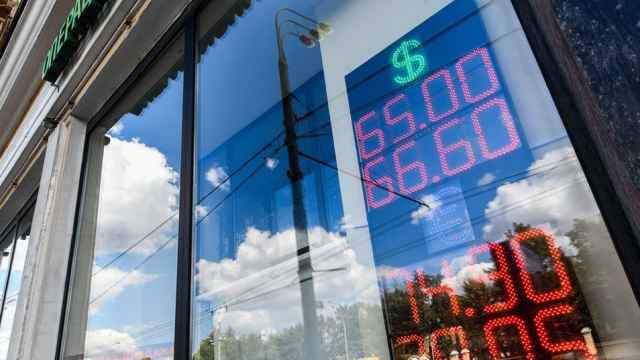 Implementing President Vladimir Putin’s ambitious domestic policy goals over his six-year term will cost the Russian economy at least 8 trillion rubles, or more than $126 billion, Prime Minister-nominee Dmitry Medvedev has estimated. Putin signed a 17-point executive order after his inauguration Monday, setting out goals of halving poverty and transforming Russia into one of the five largest economies in the world. His plan to kick-start growth with spending on healthcare, education and infrastructure had previously been estimated to carry a price tag of $162 billion. 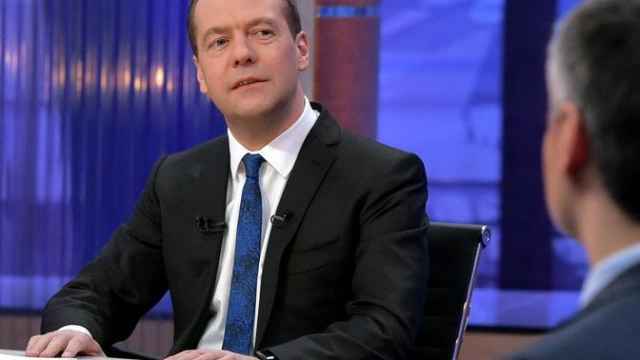 “At least 8 trillion rubles have to be collected for all this spending by 2024,” four participants quoted Medvedev as saying at a closed-doors meeting in the State Duma on Tuesday, the RBC business outlet reported. 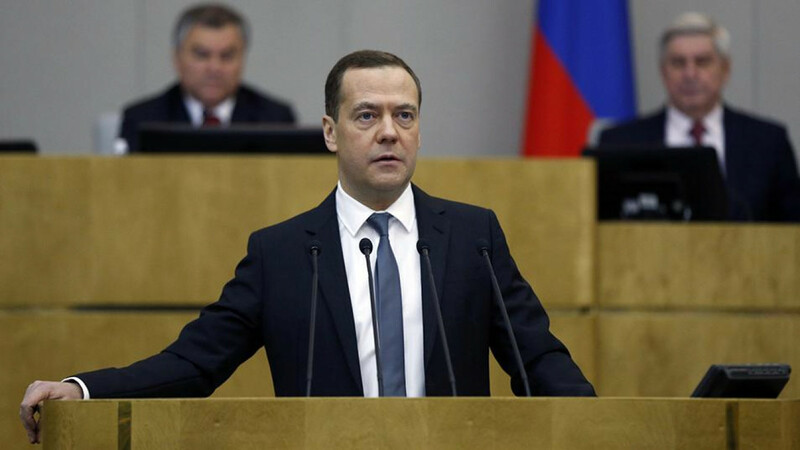 Duma lawmakers are scheduled to consider Medvedev’s nomination as Russia’s prime minister later on Tuesday. Two opposition parties with no controlling vote in the legislature have announced plans not to support the acting prime minister. 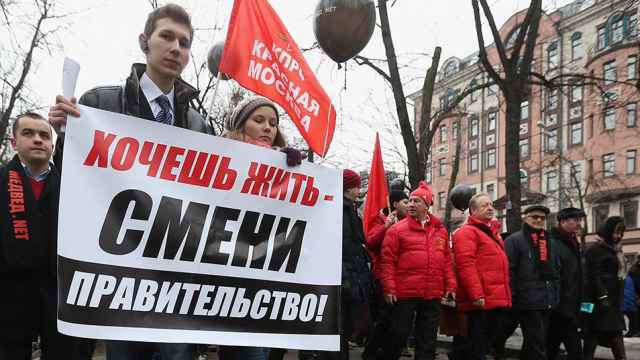 Although the Kremlin has reported meeting 90 percent of the goals set at the start of Putin’s third term in 2012, it has fallen short on key indicators including investment and salaries. 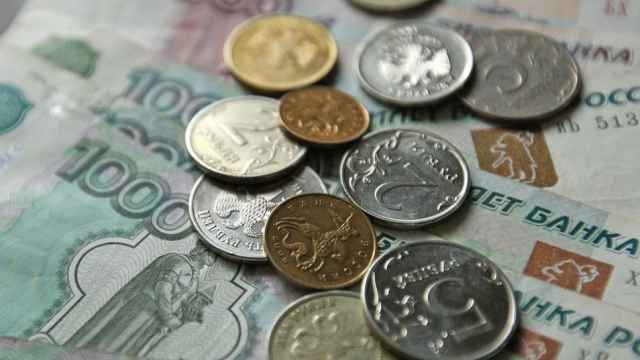 Russians are reportedly becoming increasingly reliant on credit to keep their shopping baskets full.